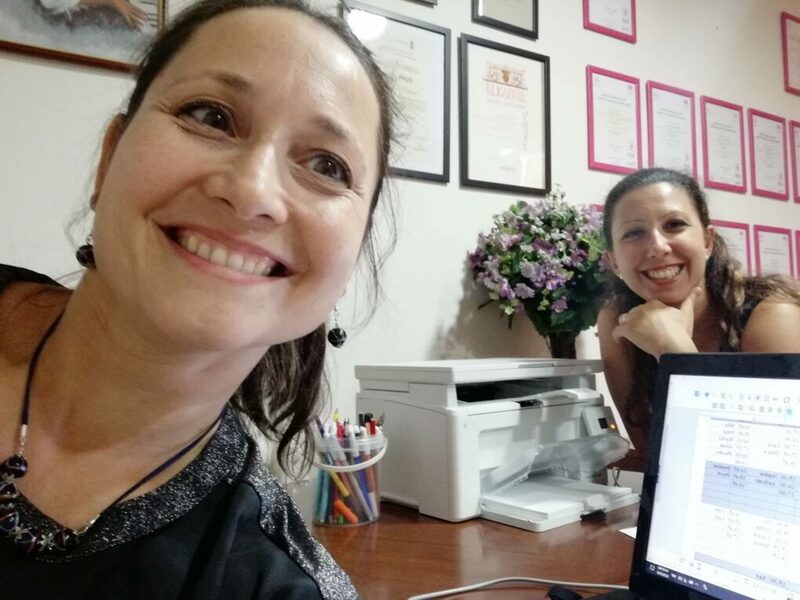 Two pianists, colleagues and friends, who have come together joined by a desire to share their knowledge, their love towards music and pedagogical experience with as many children and grown-ups as they can. 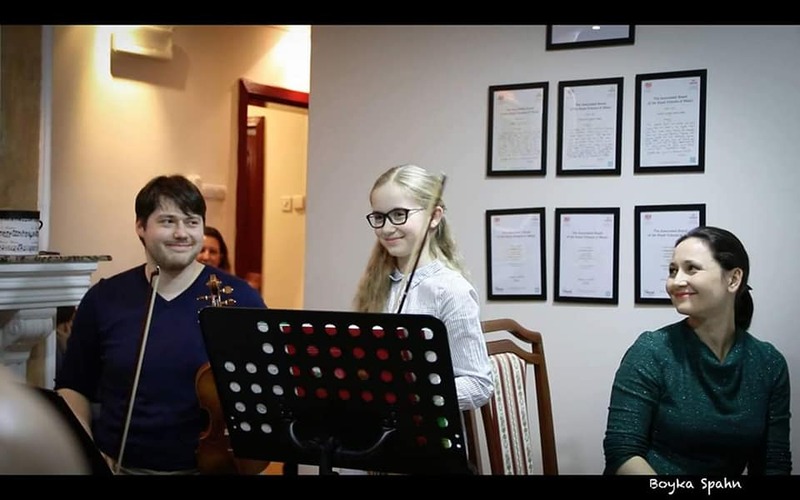 Lead by the idea to provide the best quality in musical education, they founded the International Centre for Musical Arts «EVA». In the pleasant ambiance of our centre you have the opportunity to master all the elements of music through unique individual lessons and regular public performances irrespective of your age and level of knowledge. What programme and method do we offer? 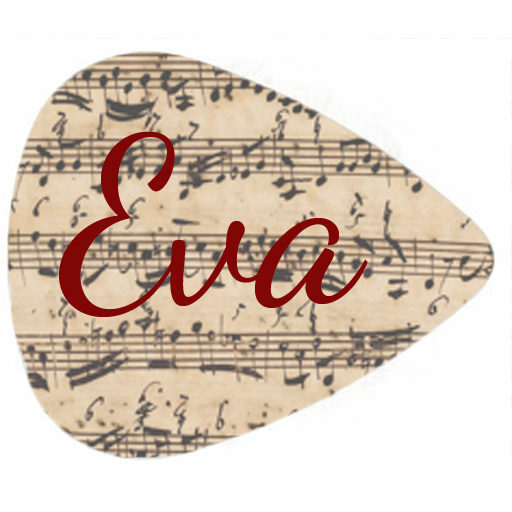 Lessons in the International Centre for Musical Arts «EVA» are based on the ABRSM (Associated Board of the Royal Schools of Music) method. This system is the most widespread educational system concerning music in the UK, as well as the rest of the world, in more than 90 countries. The system of education and examination is identical in every country and therefore, among other things, perfect for those who change residence during the course of their lives. As the greatest advantage of this method we want to highlight the fact that all of the standards of music – instrument, elements of solfège, musical theory, sight-reading, improvisation basics, listening to music, and basic aesthetics – are united within distinctive individual lessons. Upon completing ABRSM education students will have acquired a high level of applied knowledge of music. At the International Centre for Musical Arts «EVA» we offer you the opportunity to learn to play the piano, guitar, violin, cello, double bass, flute, clarinet, saxophone, singing and musical theory and the number of instruments available will increase in accordance with demand. What are the benefits of playing music? Musical education can be very beneficial to children’s development. By mastering the skill of playing an instrument their motor skills, intelligence, discipline and patience are improved. By attending public performances children’s self-confidence is enhanced, and furthermore, while listening to music they are introduced to universal aesthetic norms. Finally, let us not forget that practicing art elevates our inner being and the human spirit.